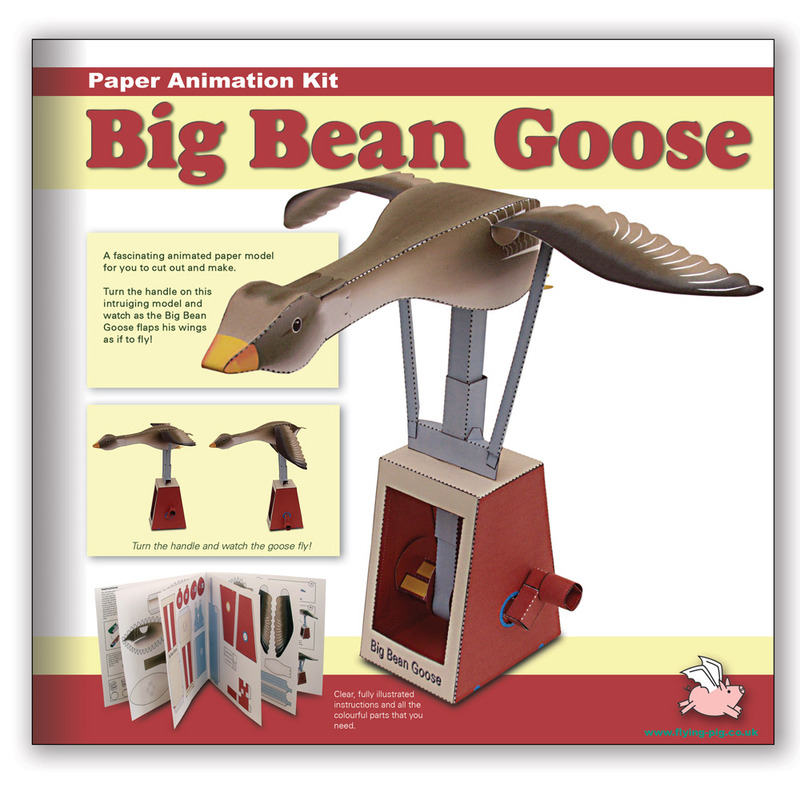 Back in 2006 I designed this Big Bean Goose for my friend Hal Faruta of Molen Co. The Big Bean Goose is the symbol of the Japanese city Agano, near to where Hal-san lives. He commissioned me to designed the model on behalf of the Agano district. Hal-san has a fabulous collection of automata from all sorts of makers, check out his Instagram Feed here. It’s full of wondrous pictures and animations. what a fine looking Model. You perfectly got the colour and structure of the coat. Is there any chance to eventually buy this kit anywhere? ← Paper Swan to download and make.